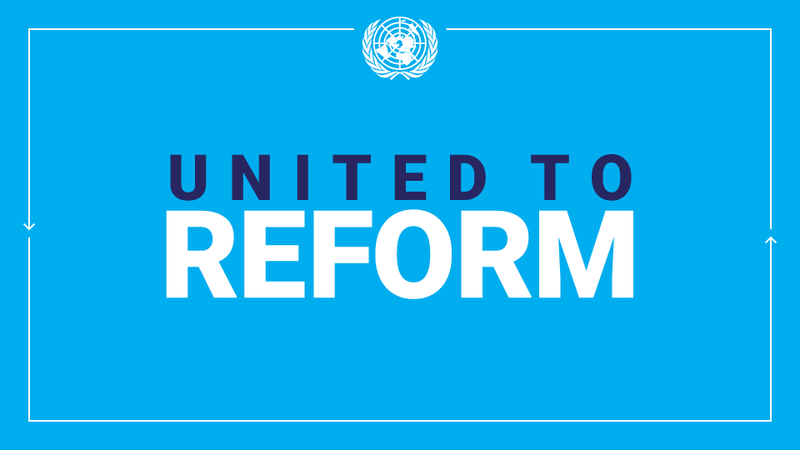 NEW YORK, 4 March 2019: A new United Nations report warns that unless national and international financial systems are revamped, the world’s governments will fail to keep their promises on such critical issues as combating climate change and eradicating poverty by 2030. In their 2019 Financing for Sustainable Development Report, the international organizations find some good news: investment has gained strength in some countries and interest in sustainable investing is growing, with 75 per cent of individual investors showing interest in how their investments affect the world. Please find details in the attached press release issued by the United nations Department of Economic and Social Affairs. This entry was posted in Press releases and tagged Major New UN Report Calls for Overhaul of Global Financial System on 04/04/2019 by Cynthia Prah.